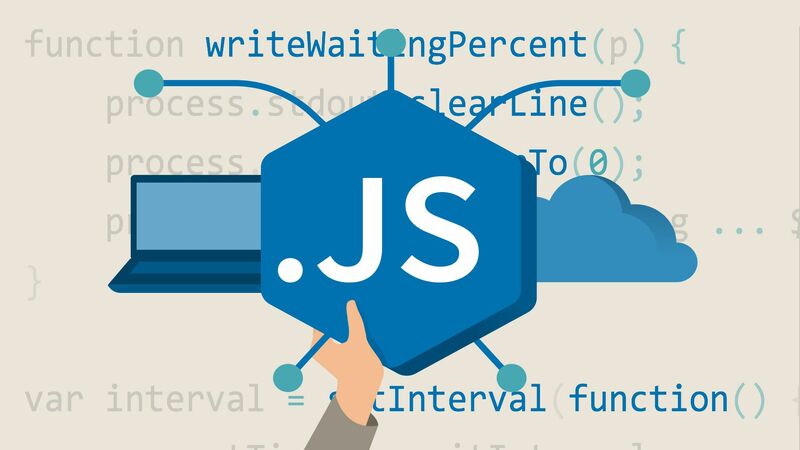 Express JS is the pre-built Node JS framework that can help developers build faster and smarter websites and web apps. It allows you to spin up a web server in just about 3 lines of code. Companies such as Uber, Accenture, IBM and so on, use express to drive their business through technology. Go through the following list of the best tutorials to strengthen your command on this useful framework. 1.Just Express (with a bunch of node and http). In detail. No MERN or MEAN just Express js. For those who've learned a bit about the most awesome node framework, and want more. This course contains several sections like environment setup, TCP & HTTP, making a basic web sever with Express, middleware and rendering, and connecting to various DBs. Fast development never been easy. This course will teach you the core concepts you need start building web applications and backend services. You will learn how to create API'S, understand core concepts about Express, middlewares, serve static content, HTTP verbs, template engines, and MongoDB running on the cloud (AWS) through MLAB. The course has been divided into 12 sections, with each section focusing on one project and the end of each section, there is also a quiz to help you evaluate your self. You'll learn about many aspects of practical Express implementation over the course of over 13 videos and lots of other course material. You will learn how to use GET and POST requests, write and run tests with Mocha, and learn about RESTful APIs. This course contains over seven workshops and five lectures and you can test your knowledge with challenging quizzes. Based on ExpressWorks automated workshop, author Azat Mardan (Pro ExpressJS) walks you through each exercise. With this course, you can start mastering ExpressJS by building RESTful APIs for your single-page applications (powered by AngularJS, ReactJS, BackboneJS or any other front-end framework). With ExpressJS, you can easily organize your code (middleware pattern), add more functionality (npm modules) and configure the server (configuration over convention). This course will guide you through building a real-world web application using NodeJS, Express, and MongoDB. You’ll start with using the Jade template library and Bootstrap framework to create clean and maintainable code for your app. You will then see how to put MongoDB to work, store data for your app, and incorporate best-practices such as modularization. You’ll go beyond the basics to include authentication, test-driven-development, and powerful time-saving tools to get the app ready for deploying. You will also explore CSS preprocessors and create RESTful services that make the best of MVC libraries and add that extra edge to your app. Learn how to build a secure Backend API with Node & Express, Mongo and/or Postgres & OAuth2 (based on TypeScript). This course covers topics several topics including complete coverage of the Express framework, integration of Postgres and/or MongoDB databases, user authentication with OAuth2 (Single Sign-On), security strategies and caching, and cutting-edge TypeScript or ES6/ES7. You'll also not just walk through boring theory and some slides. Instead, you'll build two major projects: An online shop (including checkout + payments) and a blog. All topics and features of the course will be shown and used in these projects and you'll therefore learn about them in a realistic environment. You will start with a bank text editor and end with a deployed full stack application. It is a practical hands on course for building an app using MERN stack.